Prince Jacques and Princess Gabriella, Princess Charlene of Monaco’s 17-month-old twins, recently gained a cousin when Charlene’s younger brother, Sean Wittstock (32), became a dad again. 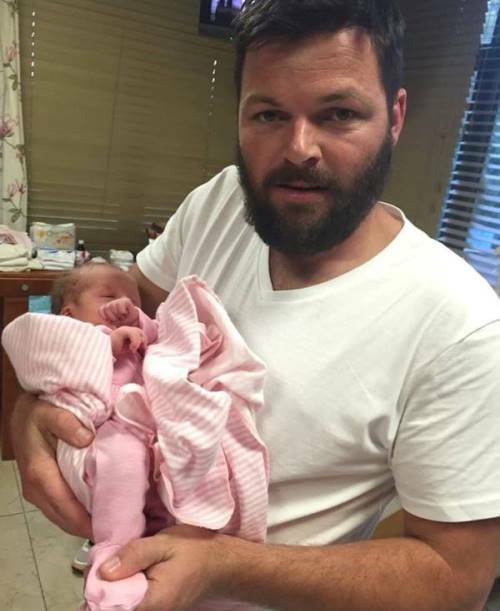 Aiva-Grace, the second child of Sean and his wife, Chantell (29), was born last Tuesday in the Linkwood Maternity Clinic in Linksfield, Johannesburg. 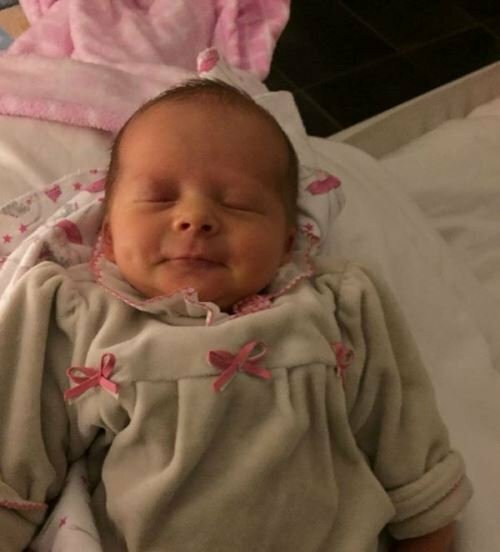 She weighed 2,8 kg at birth, Chantell told us proudly. And it sounds as if the little girl’s name was inspired by Grace Kelly, the late mother of Charlene’s husband, Prince Albert. “Sean and myself liked the name Aiva and Princess Charlene came up with Grace so we decided on Aiva-Grace,” Chantell says, explaining the unique moniker. Because of Charlene’s busy schedule and many engagements, the little one hasn’t been introduced to her aunt yet, “but she’ll meet her soon”. 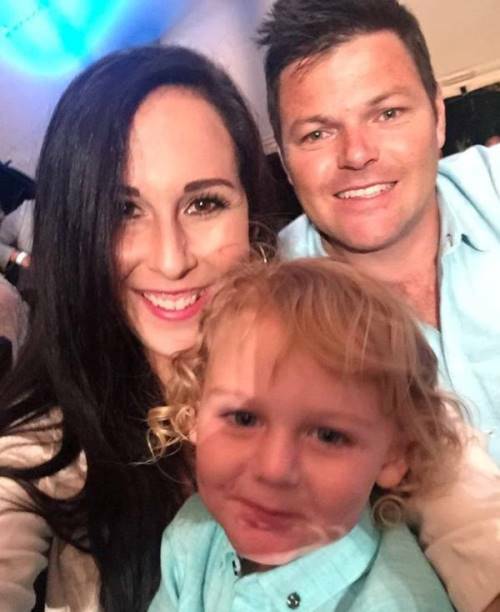 Chantell’s mother, Dianne Serfontein, and mother-in-law, Lynette Wittstock, were both at the clinic for Aiva-Grace’s birth. So was Bridgette Radebe, mining magnet and wife of the Minister in the Presidency, Jeff Radebe. 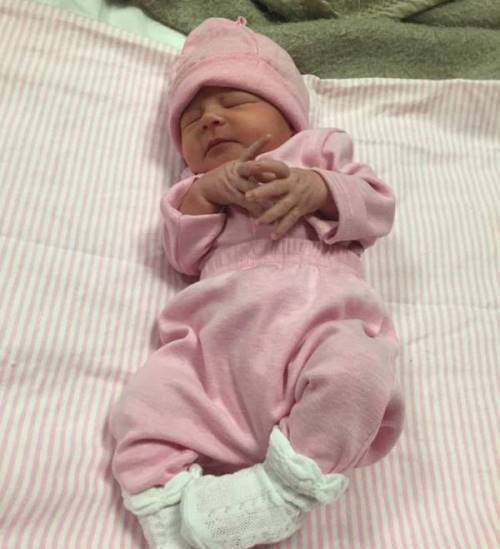 Chantell has shared many pics on Facebook of the newest addition to the family. Looking at the pictures, it seems that the couple’s eldest, Raigen (2), is enjoying his new role as big brother. “We included Raigen a lot in the pregnancy ” Chantell says. 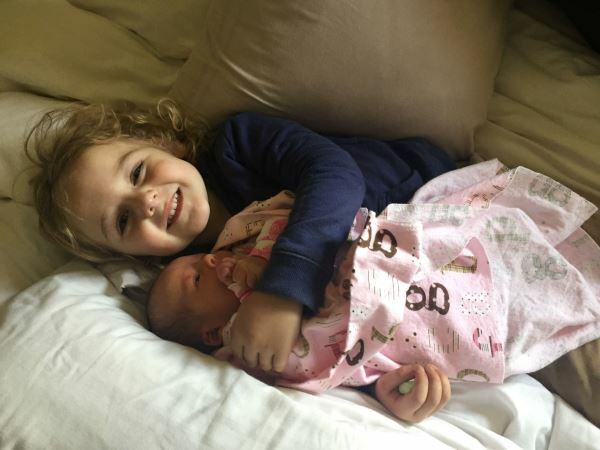 “He came with us to doc appointments and we told him he is going to get a little sister, he has adjusted amazingly well. He absolutely adores his little sister." The couple live in Benoni in the East Rand, where Charlene grew up. Raigen is showing signs of following in the footsteps of his aunt Charlene, a former Olympic swimmer. His mom regularly shares photographs and videos on Facebook of Raigen swimming. Read more: Princess Charlene is teaching Prince Jacques and Princess Gabriella Afrikaans and IsiZulu! The couple celebrate their third anniversary on 22 June. 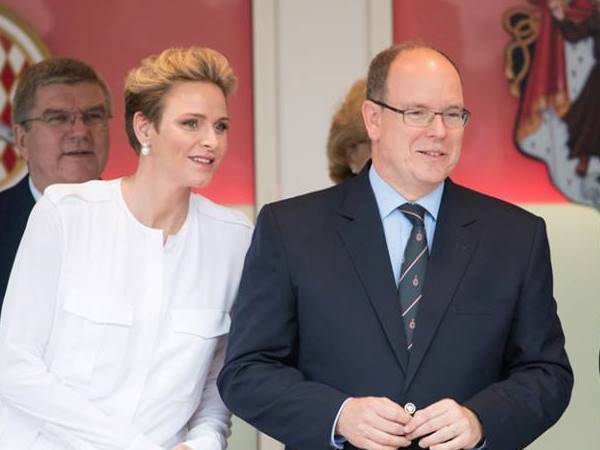 They’ll be visiting Monaco soon to introduce Aiva-Grace to Charlene and Prince Albert and their children. Sean visited the principality in the French Riviera in March this year when Charlene was the official hostess of a rugby festival there. Their brother, Gareth Wittstock, also lives in Monaco. He is godfather to Charlene’s daughter, Gabriella. Gareth married his long-time girlfriend, Irish model Roisin Gavin, in September last year. They have a two-year-old daughter, Kaia-Rose. We’re guessing she also can’t wait for Chantell and her cousins to visit.